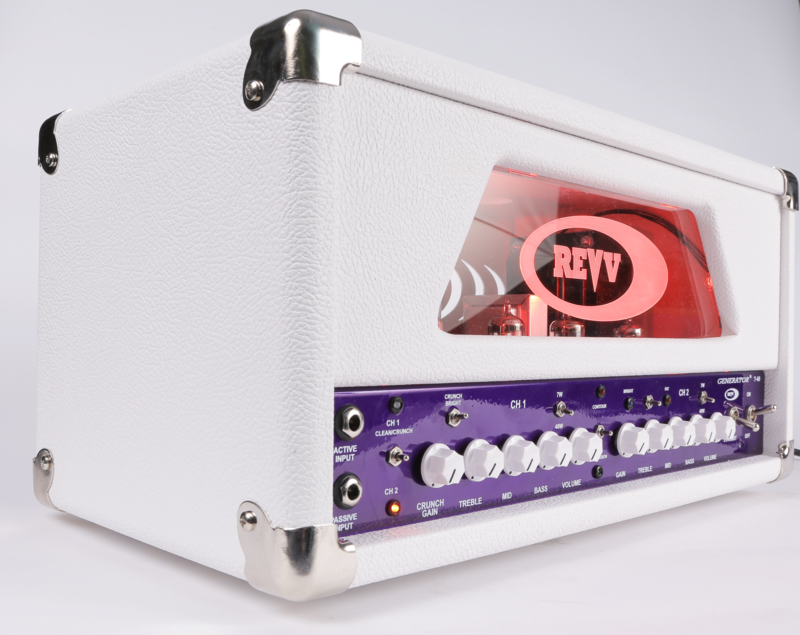 Revv’s signature sound in an affordable and portable package. Zero compromise. Suitable for all types of players. Think you’ll miss the 120’s four channels? 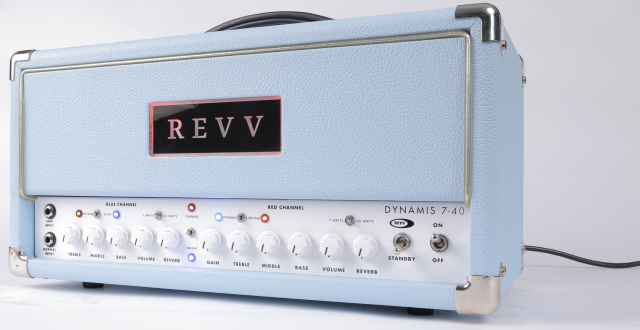 Even without midi our amps are fully programmable via footswitch. Every switch position. All the tones you want at your feet! Voicing and gain switches that makes accounting for guitar changes a breeze, or dialing in the most specific tone you need.